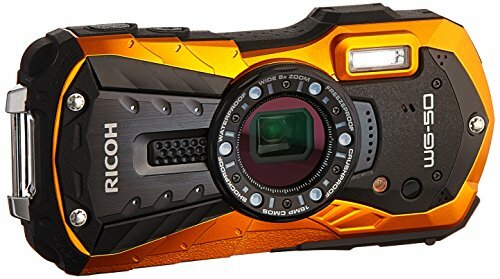 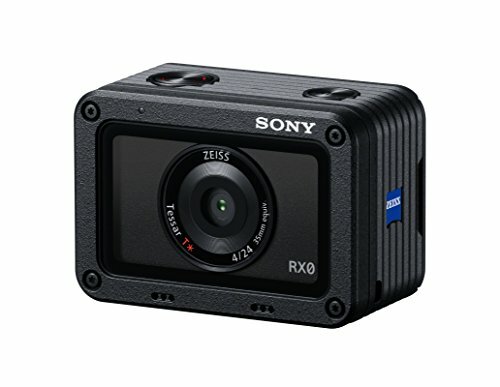 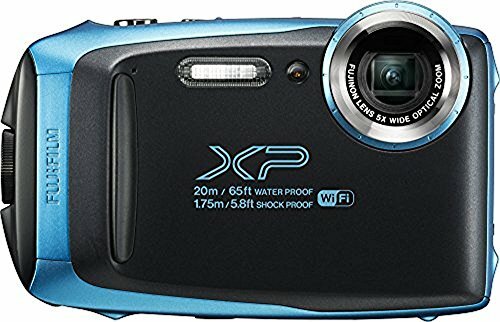 Best Waterproof Cameras 2019 - Which one to Buy? 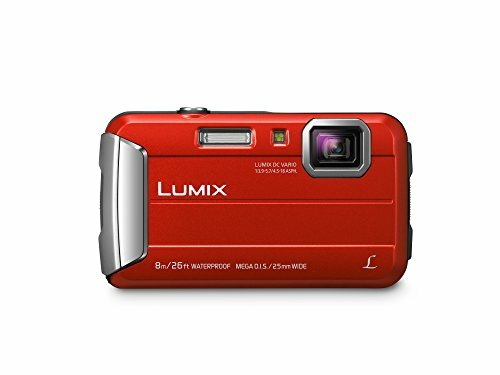 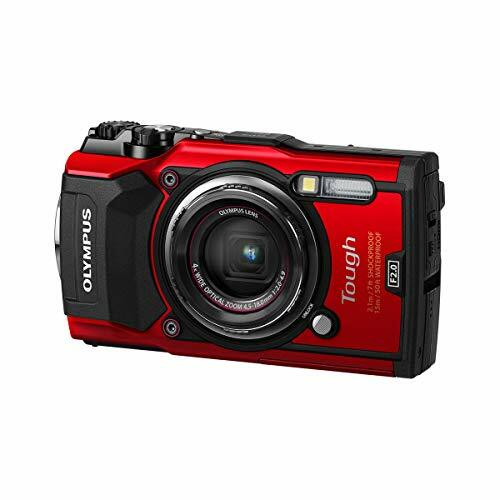 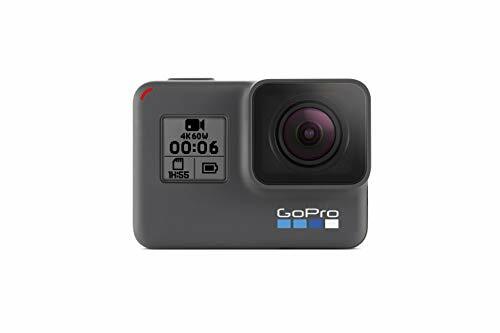 Best Waterproof Cameras are not only airtight at 20 meters under the sea but also provides more advanced features like 4K video, WiFi and high image quality. 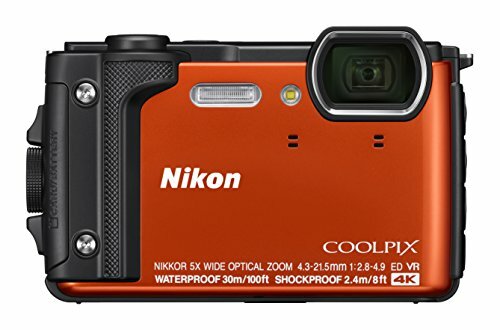 In this article, we have put together a collection of the Best Waterproof Cameras in 2019 that are available on the market.